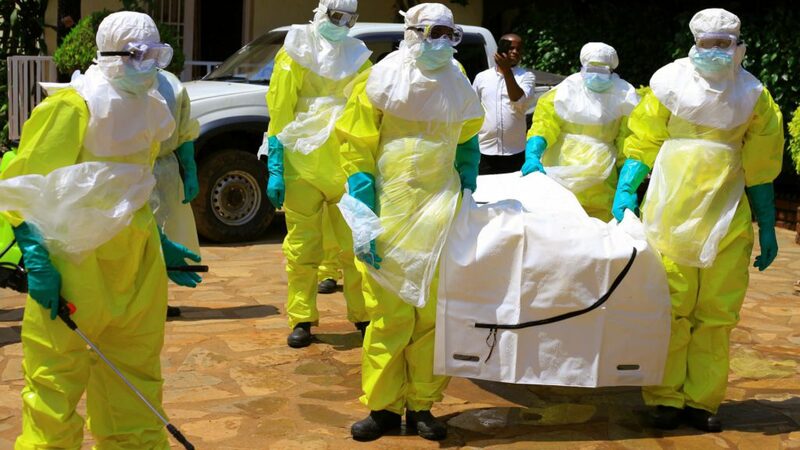 (DAKAR, Senegal) — An international group of public health experts on Monday called on the World Health Organization to convene an emergency committee to consider declaring Congo’s Ebola outbreak an international public health emergency. The outbreak, declared just over six months ago in Congo’s east, is the country’s tenth and the world’s second largest recorded. Instability, dense populations, political instability and mass displacement have contributed to the spread of the disease.